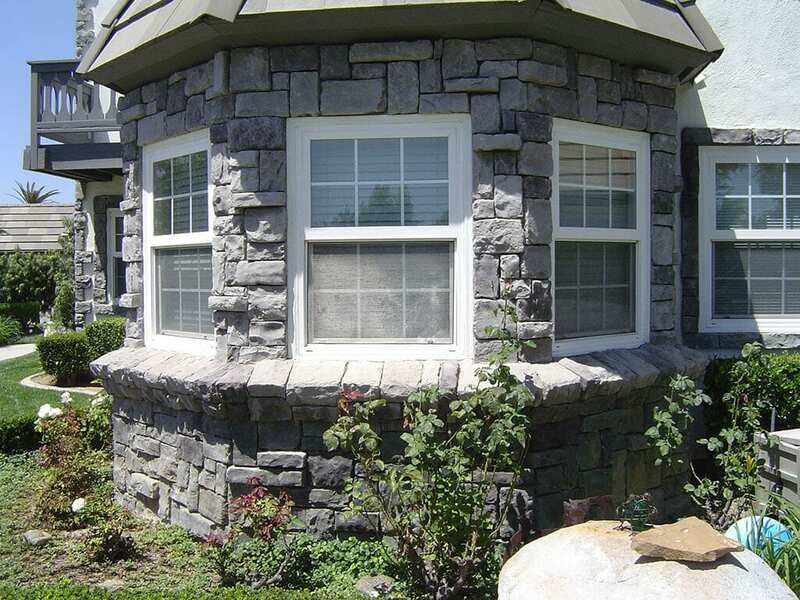 It’s exciting to get Corona, CA replacement windows for your home. As you wait for installation day to arrive, you are imagining all of the benefits you will enjoy. Your utility bills will be lower! Your home will be more comfortable! The curb appeal will be out of this world! 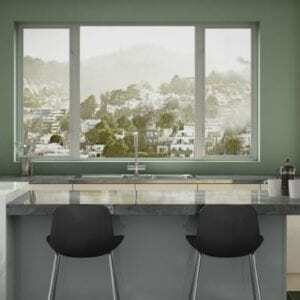 There are so many qualities that your home will possess once the new windows are installed. As you wait for the installation day to arrive, what should you do to prepare? Here’s a short list of things to work through before the big day. 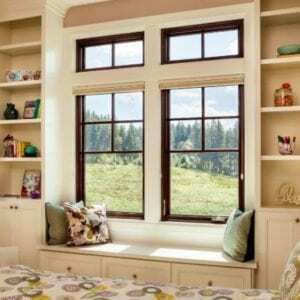 Your window installer is going to need full access to every indoor and outdoor area that is receiving new windows. 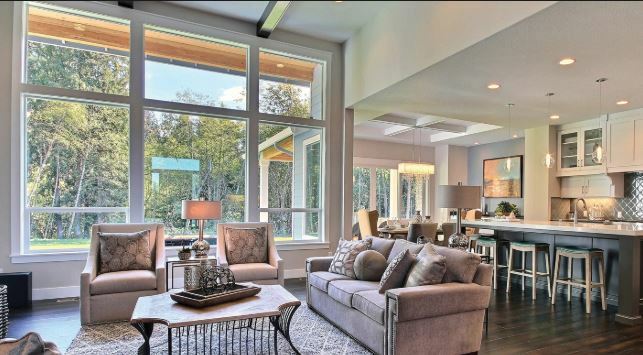 If there is furniture in front of the window, you might want to move it to the other side of the room to keep it out of the way. 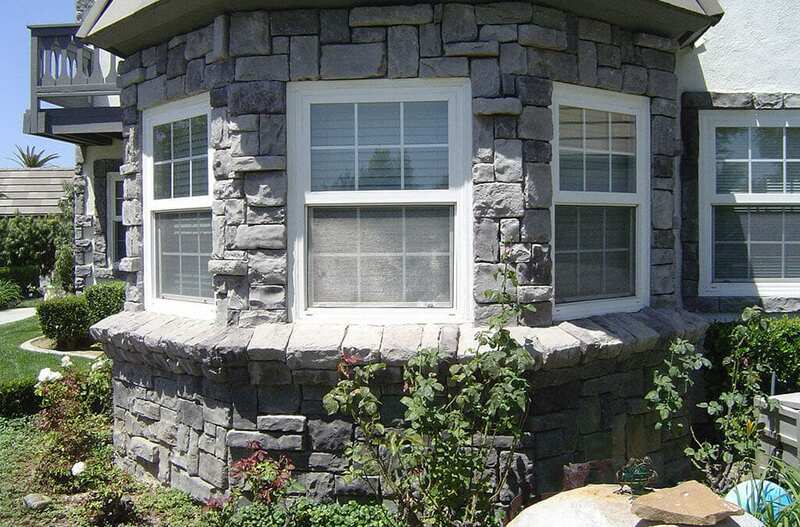 If there are bushes that are large and taking over your landscaping, trim them back from the windows as well. Get as many paths set up around the window areas as possible so installers can spend their time installing and not moving things out of their way. If you have pictures or decorations on the walls near the windows, it is a good idea to take them down. 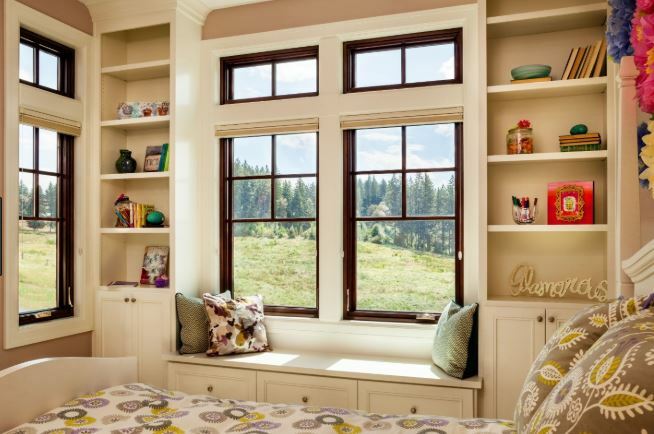 Installers are always very careful with how they treat your home, but removing and replacing windows can create quite a bit of motion on the walls around the open area. Take anything down that you don’t want to fall, just in case. You will also want to remove any window coverings, valances, curtains, and other things that are right around the windows. 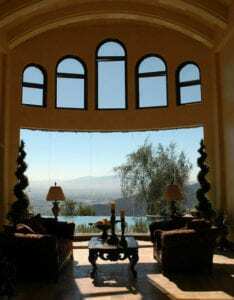 There’s no such thing as a completely clean replacement window installation in Corona, CA. Your installers will do their best to keep the mess at a minimum, but window installation is a messy job and that’s all there is to it. Some installers will cover things themselves, but it never hurts to have extra protection. Put sheets or plastic over furniture and other items to keep them clean while the installation takes place. You can also cover floors where the installers will have to haul windows and tools in and out of your home. Corona, CA replacement window installation is very exciting—especially when it’s all done and you have the benefits of the new windows in place! When you are preparing, talk to the professionals at Andy’s Glass & Window Company by calling 951-677-7421 and ask what you can to do prepare for the installation. Schedule a convenient time for you so you can ensure that everything they need is in place at the right time. You might want to stick around and watch the job get done so you can help facilitate needs. 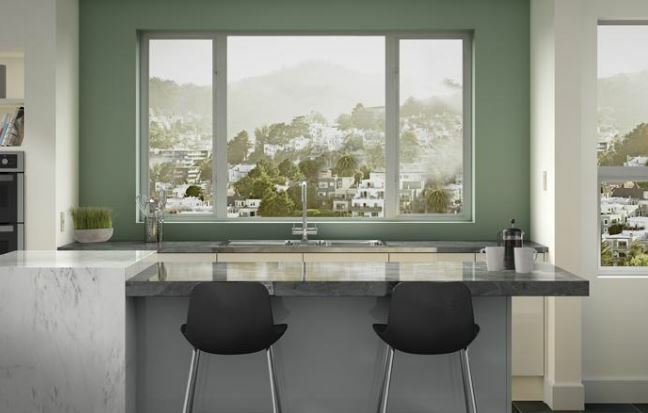 If you’re just starting to look at new windows, stop by our showroom at 25751 Jefferson Ave Murrieta, CA 92562 and take a look at the options we have available.